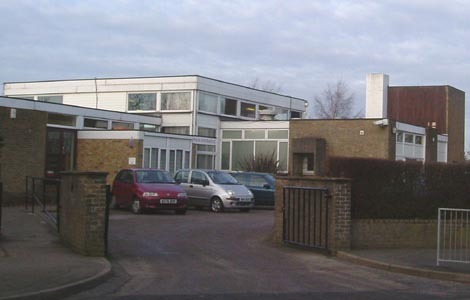 A two form entry primary school centrally located in the village. Bursaries to support post-school education. 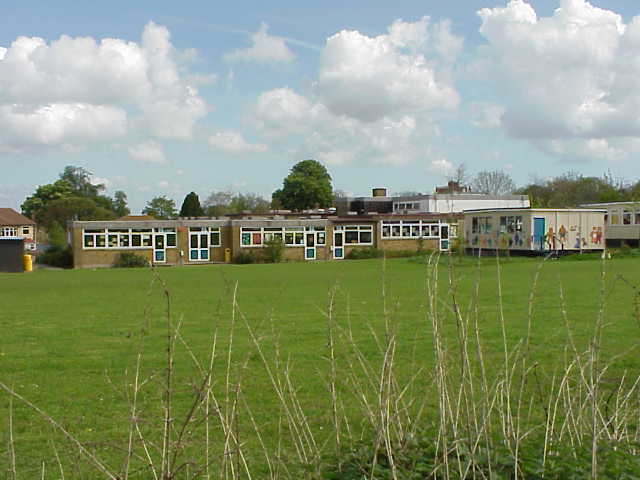 1 to 1 excellent tution in 11 plus, maths and english up to GCSE level.